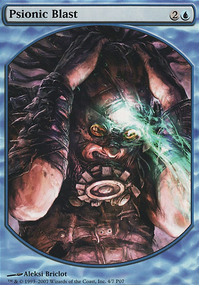 Does Semblance Anvil effect what creatures can be played with AEther Vial? Abrupt decay in response to aether vial activation. 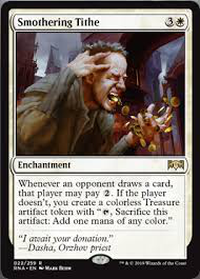 : You may put a creature card with converted mana cost equal to the number of charge counters on Aether Vial from your hand into play. AleMagic on Angels MonoWhite. Can't lose! 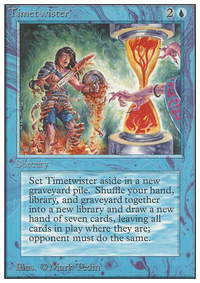 lagotripha Ghostly Prison is pretty good, but why do you think is better replacing Aether Vial ? Without that the deck is slower..
no need for Hallowed Fountain , u only summon Judge of Currents with Paradise Mantle 's mana, Aether Vial protects Laboratory Maniac from counter spells and its also mana ramp like. 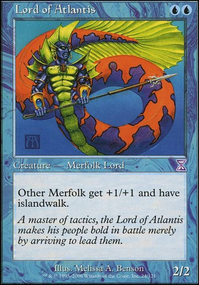 if u already got Puresight Merrow , u can use Muddle the Mixture to tutor Judge of Currents and u can also tutor Judge of Currents to the top of your deck with Puresight Merrow + Paradise Mantle combo. You might want to add a Hallowed Fountain in case you can't turn 1 or 2 the Aether Vial for Judge of Currents . Thanks xram666 for your kind words and your suggestions. You're right; Expedition Map is better. 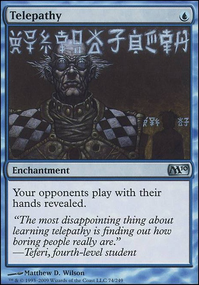 I think this is one of those cases where we did not even know we had this card and therefore overlooked it. We will make the switch. 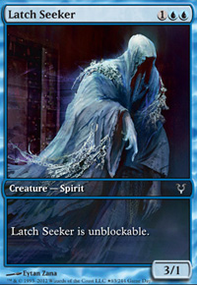 Aether Vial though, we're not sure whether we want to let this card go. 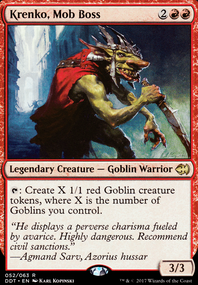 We've had some great laughs with it (especially when we were tapped out, but we still had creatures in our hand and enough counters on Vial to instantly summon a powerful blocker). Quicksilver Amulet was in here before though and was also quite good ... We will give this some thought; hopefully we can find a solution that allows us to include both.